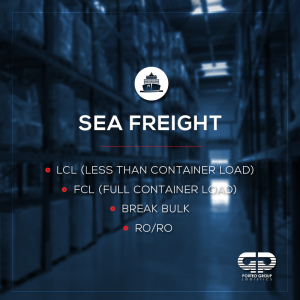 With over 25 years of experience, Porteo Group Logistics is the largest and most successful third party logistics and cross border logistics expert company privately held in Mexico, currently operating out of its international office from Houston, Texas. With over 23 distribution centers throughout Mexico, our warehouse operations in Houston, and as a current member of the World Cargo Association WCA, the world´s largest and most powerful network of independent freight forwarders, an extended coverage to more than 189 countries around the world, we can provide a powerful geographical advantage to companies that are looking to quickly distribute their goods. We set ourselves apart from the competition by offering more flexibility and efficiency, all the while focusing on creating customized solutions for our customers. Porteo Group Logistics dedicated and bilingual customer service, is in constant contact and communication with its network of freight service providers, in order to guarantee the best shipping method either via ocean freight, air freight or truck freight or intermodal service at the most competitive rate. Export Handling: In order for Porteo Group Logistics to provide the best possible service and maintain its promise of excellent customer service and of being a cross border logistics expert, we can handle your export documentation and customs processing, in order for you to focus on what really matters to you, YOUR BUSINESS. 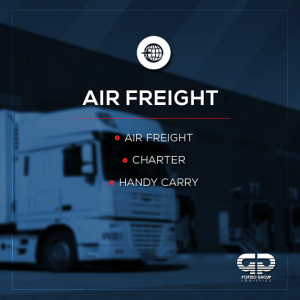 Container Drayage: Porteo Group Logistics will always look out for your needs, and can pick up, strip and deliver a container to its final destination, safely and on time. Porteo Group Logistics is a member of a different number of Chambers and Associations like AEM, Europe – Texas, TXTA, ATA, TIA, WCA, Colombia Chamber, Latin Chamber, Houston – Mexico Energy etc. Latin America: Porteo Group Logistics, a cross border logistics expert, from its international office in Houston has focus its trade with Latin America. With 20 countries, LATAM represents a market of GDP $ 7,531,585 Million USD and a population of 626 million, making it an attractive destination for several of its clients. 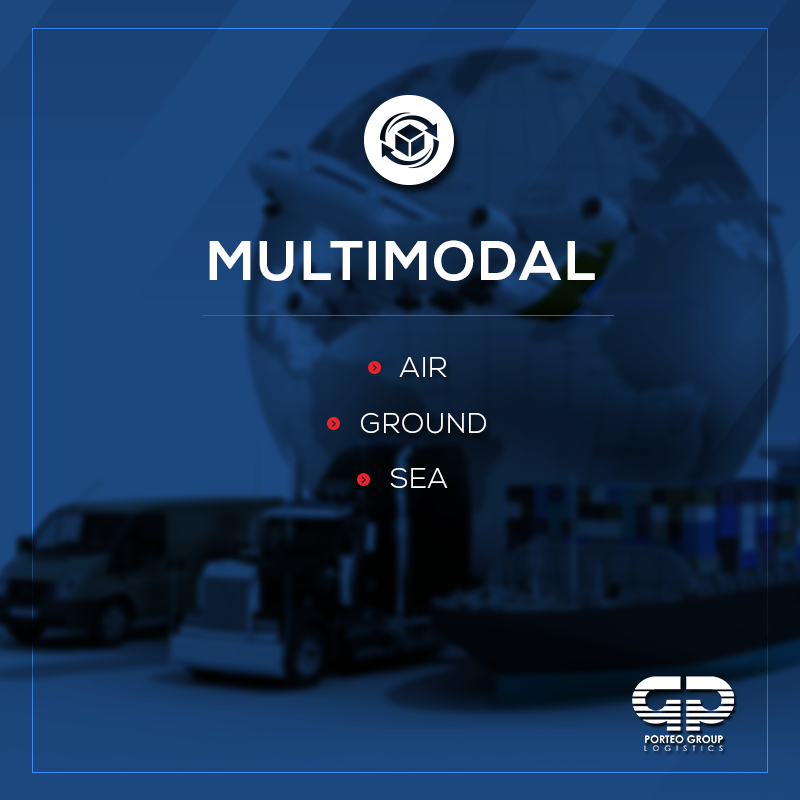 Throughout its experience as a cross border logistics expert, Porteo Group Logistics has transported multiple loads to Latin American countries with a wide range of commodities including Heavy equipment, machinery, retail, automotive, produce and textile just to name a few. Porteo Group Logistics has gained the trust of its Latin America clients and has a reputation to be the cross border logistics expert in the industry. We back that information with our excellent and customized customer service. Moreover, we have increased our sales and market participation in each of the last 3 years throughout LATAM, dedicating the time to provide logistics benefits and networking opportunities.